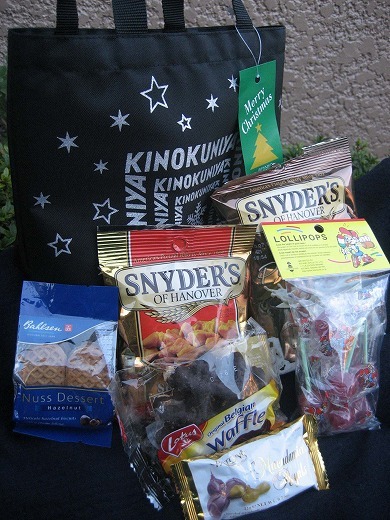 I got a Christmas Gift bag with many kinds of sweets and candies from Kinokuniya Supermarket. This could be a nice Christmas Gift for my friends. 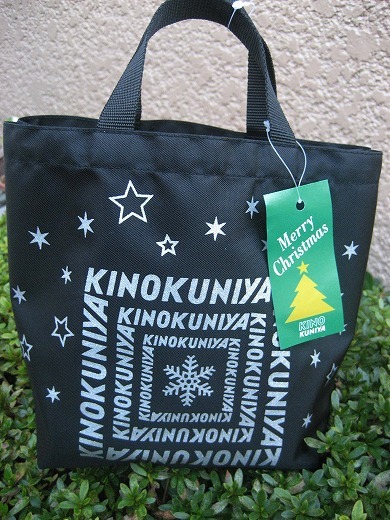 Hi there – I love these Kinokuniya bags. Do you know of any way I can purchase one from the United States? I’m sure the Christmas one is not available, but maybe the regular ones? Thank you!